Hey, If you are looking for medical and dental colleges admission test your at right place. Here I will guide you, How to check your uhs mdcat 2018 result in different ways. Actually, uhs entry test for medical colleges conducted 23 September Sunday, we already uploaded. you can check your UHS MDCAT result 2018 By Two Different ways. Farah Saeed Also Secure 2nd position by getting 1070 Marks. Here, Is image which clearly explains, How to check result by roll number. Put your roll no. in the box. Here is step by step guide, Four steps to check your mdcat result by name. 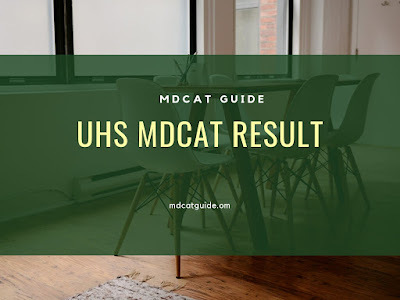 here is latest uhs mdcat result 2018. Here you can check your result by roll no as well as by name.